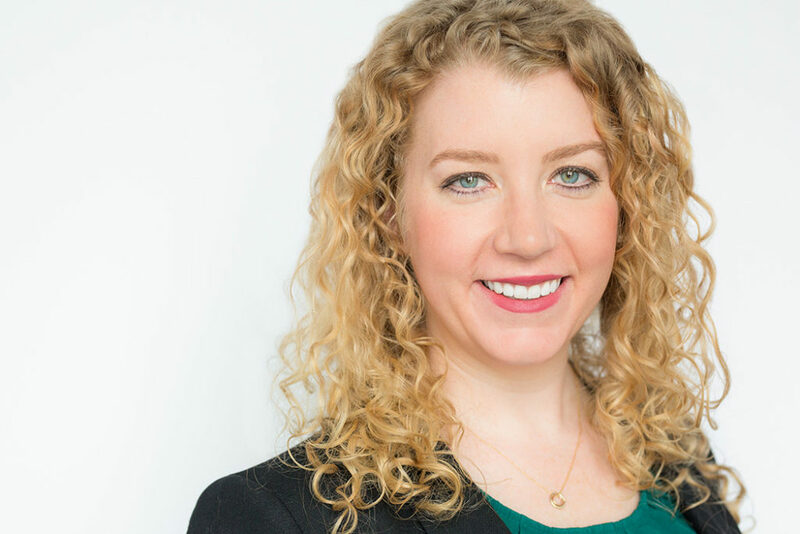 Jessica did her undergraduate work at the University of St. Thomas in St. Paul, Minnesota and attended Hamline University School of Law; graduating in 2013. While at Hamline, her hard work and dedication placed her on the Dean’s list for the Fall 2012, Spring 2013 and Fall 2013 terms. She also graduated from Hamline School of Law Dispute Resolution Institute with a Certificate in Advocacy and Problem-Solving. She passed the Minnesota Bar in February 2014. Prior to joining Long, Reher, Hanson & Price, P.A. as an associate attorney, Jessica worked for Fairview Healthcare for five years and volunteered as a student mediator at Hamline Mediation Center, helping to solve a wide range of disputes for low income families. For the past two years she has volunteered as a Guardian ad Litem in Ramsey County, advocating for the best interests of the children appointed to her. Her career goal is to focus her practice in the areas of estate planning, probate and trust, and guardianship/conservatorships. Jessica lives with her husband, Dan, three cats and a dog. Together they nurture their passion for helping by offering foster services to dogs in need. Jessica also co-owns four American Saddlebred horses. When not working she enjoys competing at horse shows at the local and national levels and spending time at the cabin.